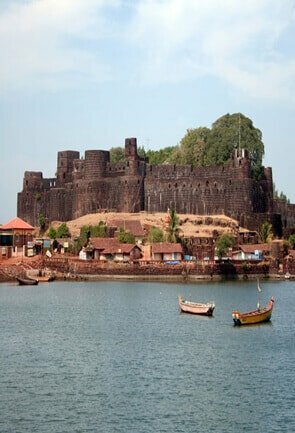 Ratnagiri is a spectacular city on the south western part of the state of Maharashtra and is one of the best destinations to visit. 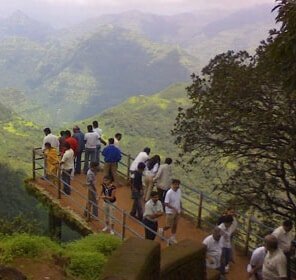 Tourists come to this wonderful place in search of a delightful vacation. 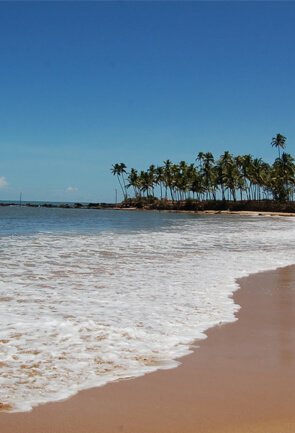 Here, you will be able to relax by the calm beautiful beaches and enjoy local tasty food and witness amazing sunset. 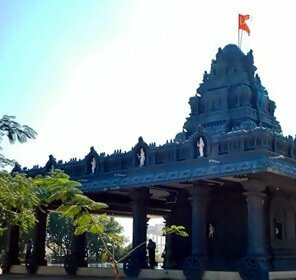 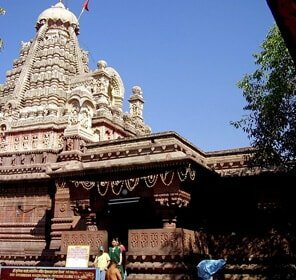 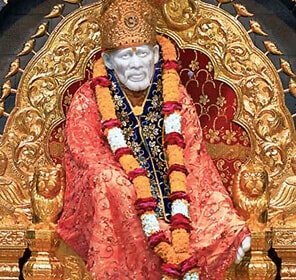 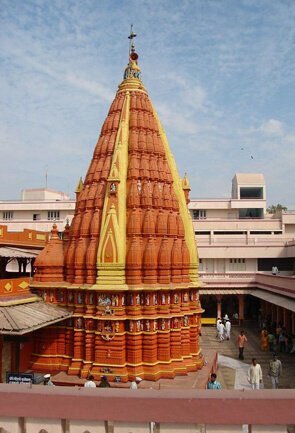 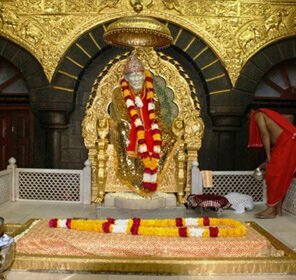 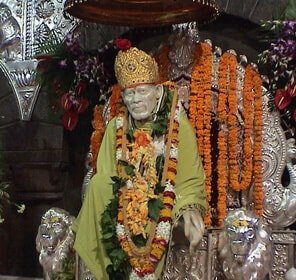 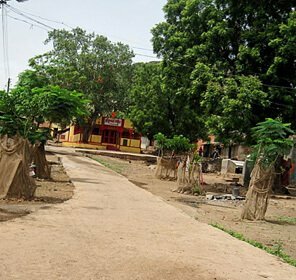 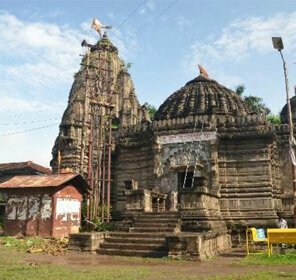 Again, if you are a religious person by heart, Ratnagiri has much to offer to you with its legacy of temples and shrines. 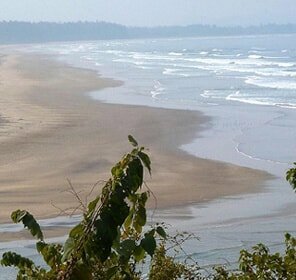 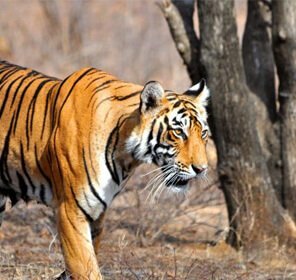 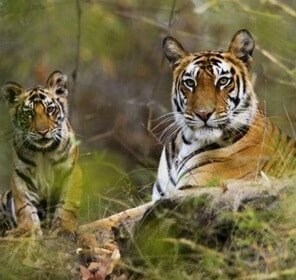 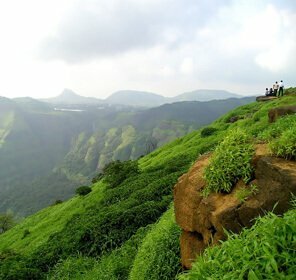 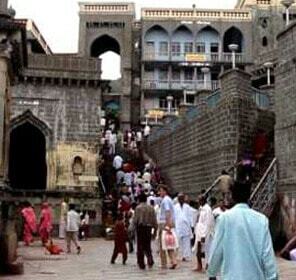 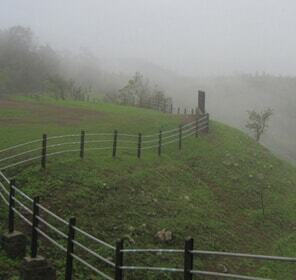 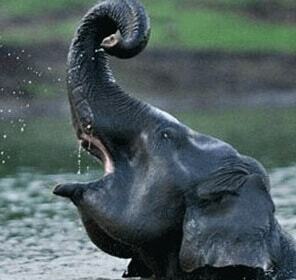 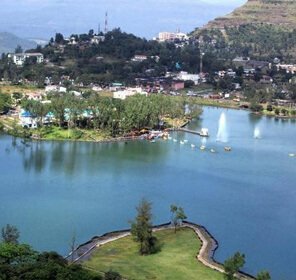 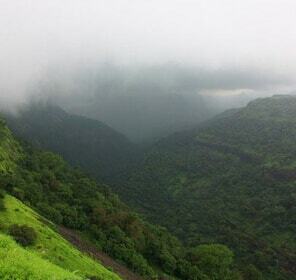 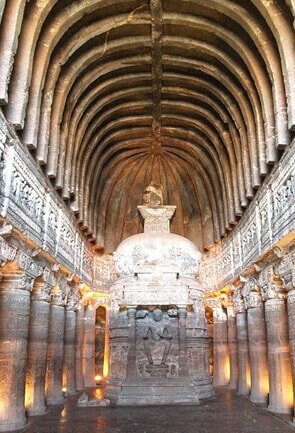 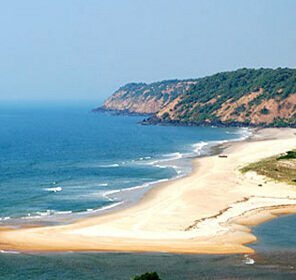 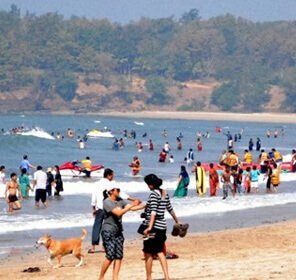 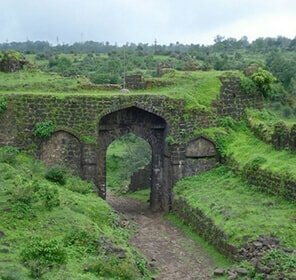 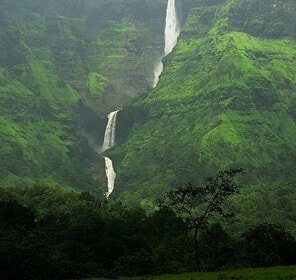 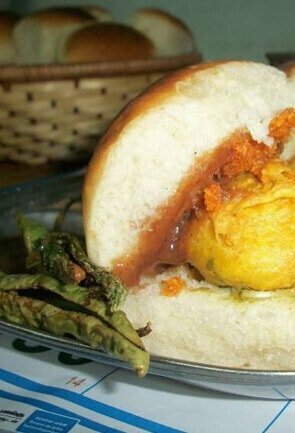 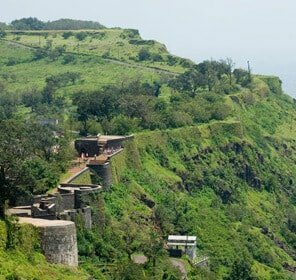 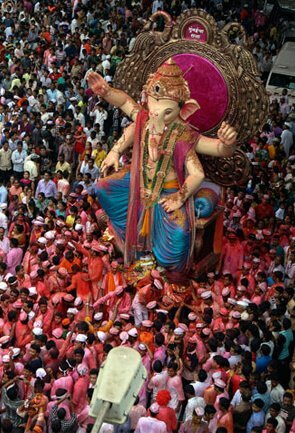 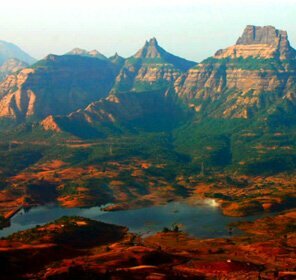 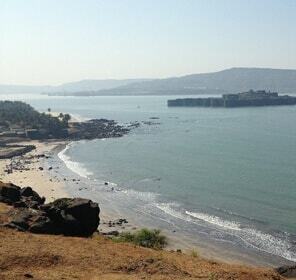 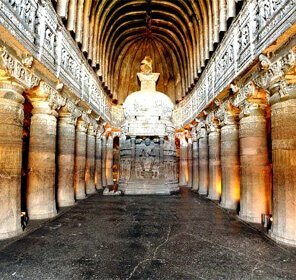 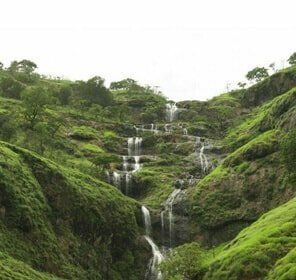 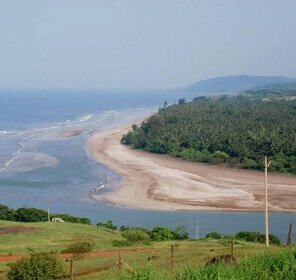 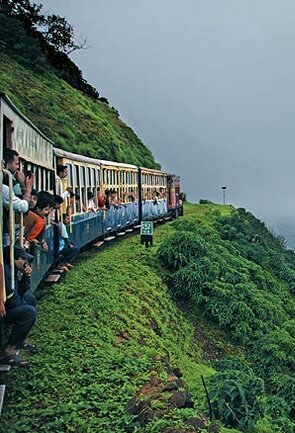 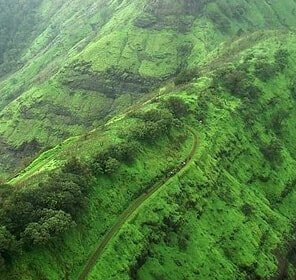 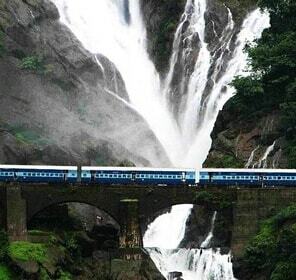 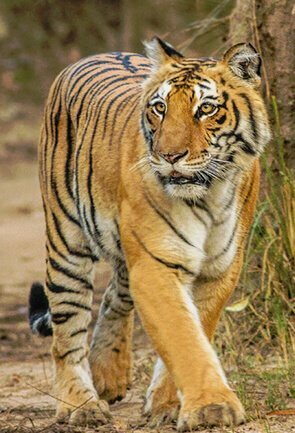 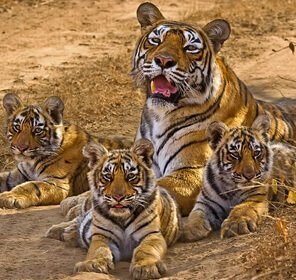 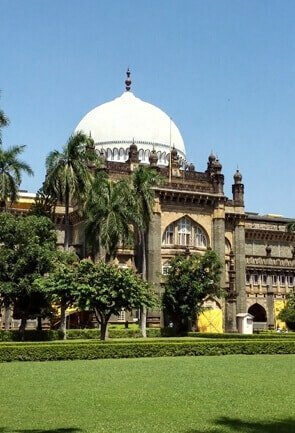 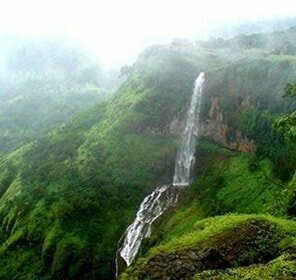 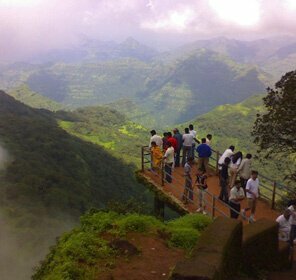 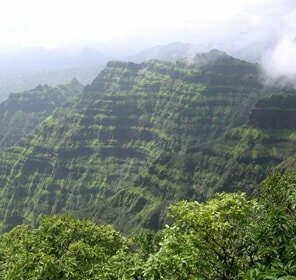 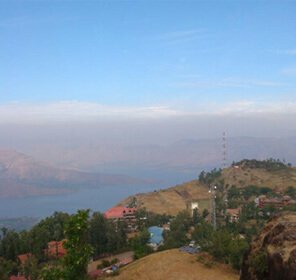 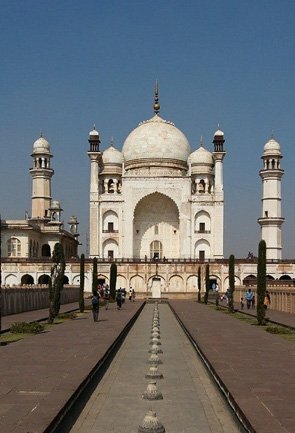 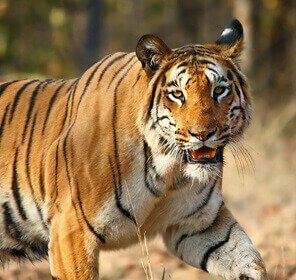 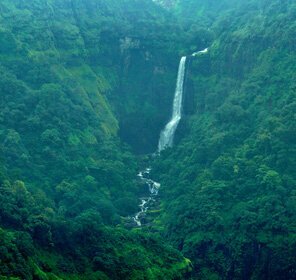 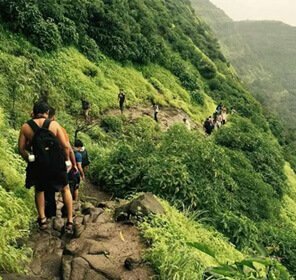 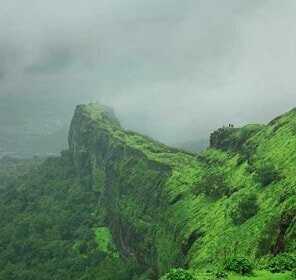 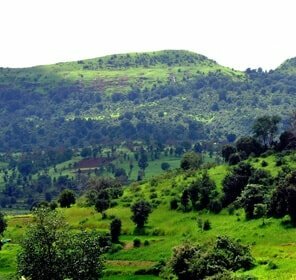 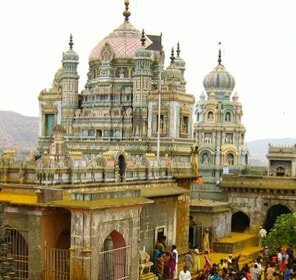 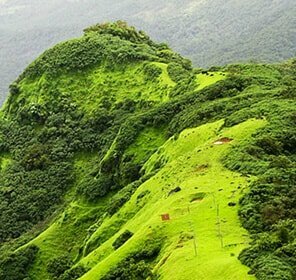 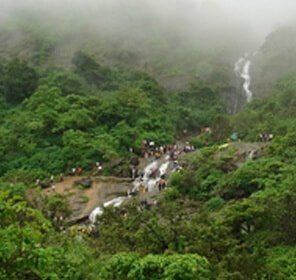 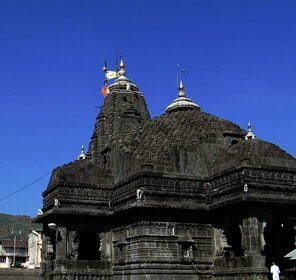 At Tour My India, you will get the best deals on Ratnagiri tour packages. 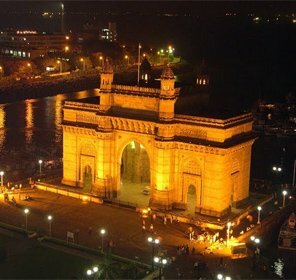 We offer the best travel packages that are so designed to enhance the pleasure of the clients. 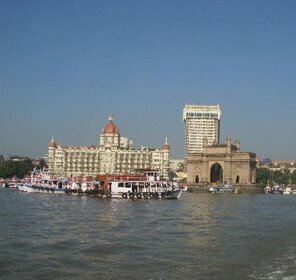 The packages include hotel stay as per your choice and budget; prompt Pick and Drop service, well-crafted itineraries that ensure to keep you engaged the entire day. 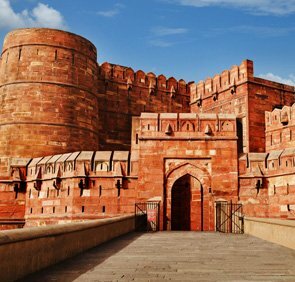 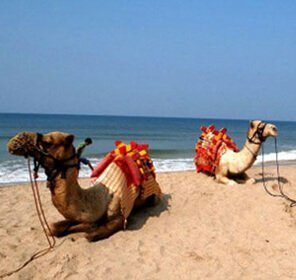 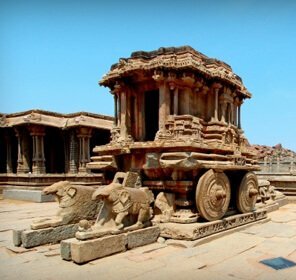 From beaches to palaces to forts to temples, we will take you to all the important locations of the city and will help you to enjoy all the possible things to do. 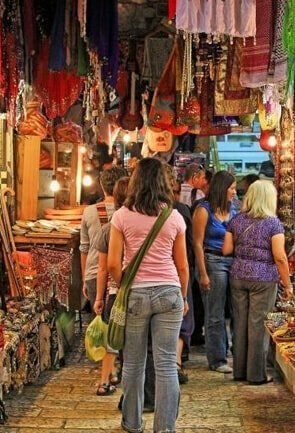 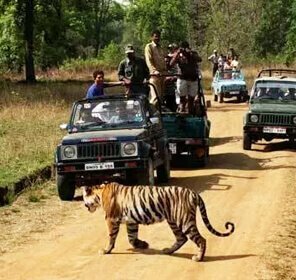 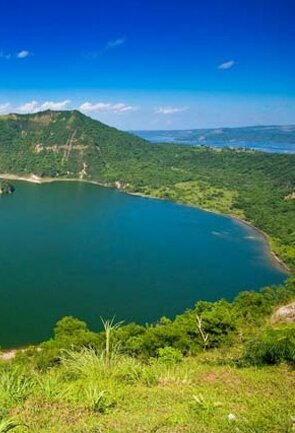 We guarantee to cater to all your needs and provide you with tour packages that not only fit your budget but your interest as well. 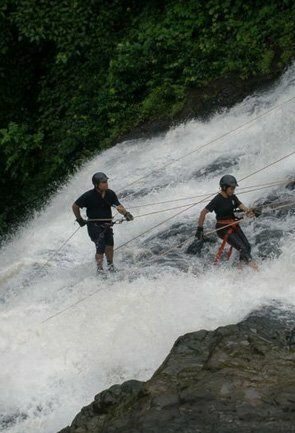 So choose us and we will cater you with the best that is possible.